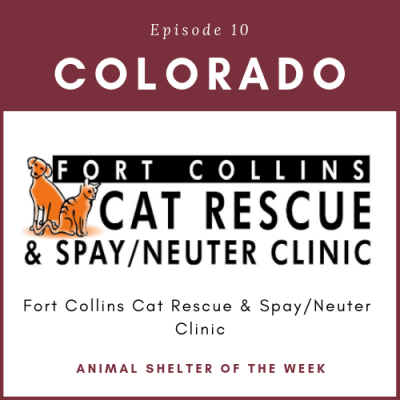 The Fort Collins Cat Rescue and Spay/Neuter Clinic has unique challenges as they serve both urban and rural communities. Sarah shares with us the history and growth of the organization starting with just 2 volunteers 12 years ago to now having a staff of over 35 people. 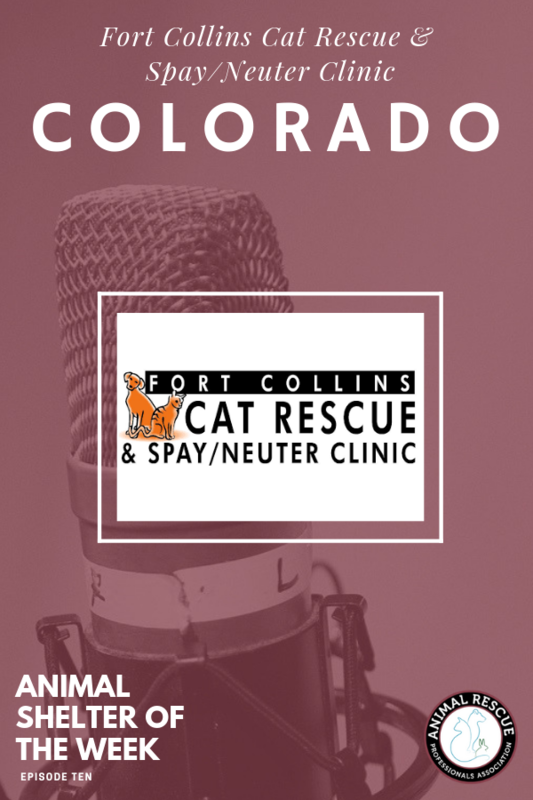 They focus on not only helping the pets in their community but also the people with community focused programs, such as Community Cats, Pet Food Assistance, a Spay/Neuter Clinic and their latest program which is dedicated to Pet Behavior.